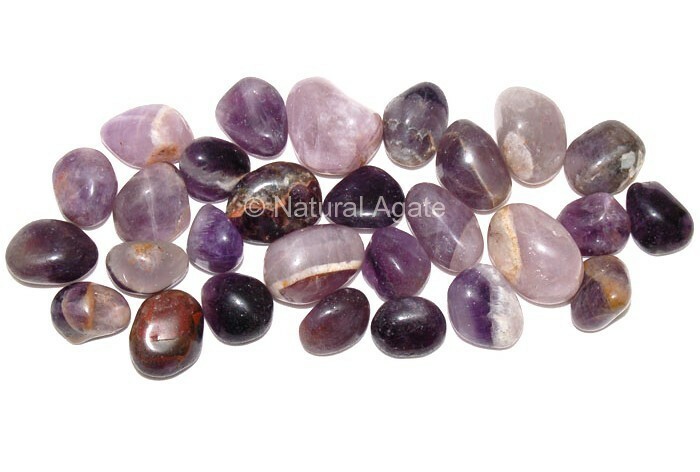 Amethyst Tumbled Stone is a beautiful powerful and spiritual stone. Keep it near you during meditation to connect with the spiritual realm. Natural Agate guarantees best quality products.